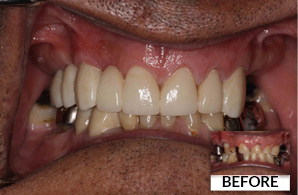 We are a leading dental lab providing consultation and planning services for dental implants. 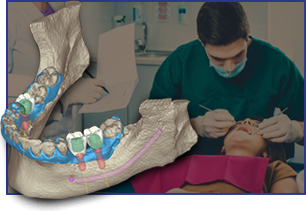 For over 50 years, Thompson Suburban has been one of Maryland's leaders in implant prosthetics and cosmetic dentistry. 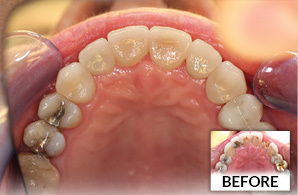 Our reputation has earned us the trust of many top dental professionals from all over the country. 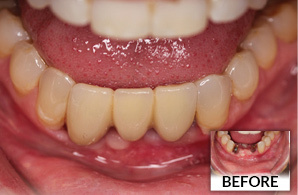 In our esthetic restorations, we use high-quality materials to create color, shape and translucency virtually indistinguishable from those of real teeth. 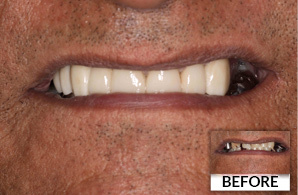 Our goal is to help you restore your patient's natural smile. 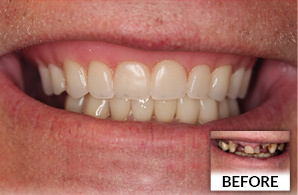 Our restorations are fabricated at our Timonium, MD dental lab equipped with cutting edge technology and trained staff. 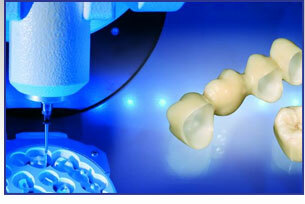 From CAD/CAM to digital case processing, technology helps us to better serve you!